Solar PV panel array Swalecliffe, Kent. 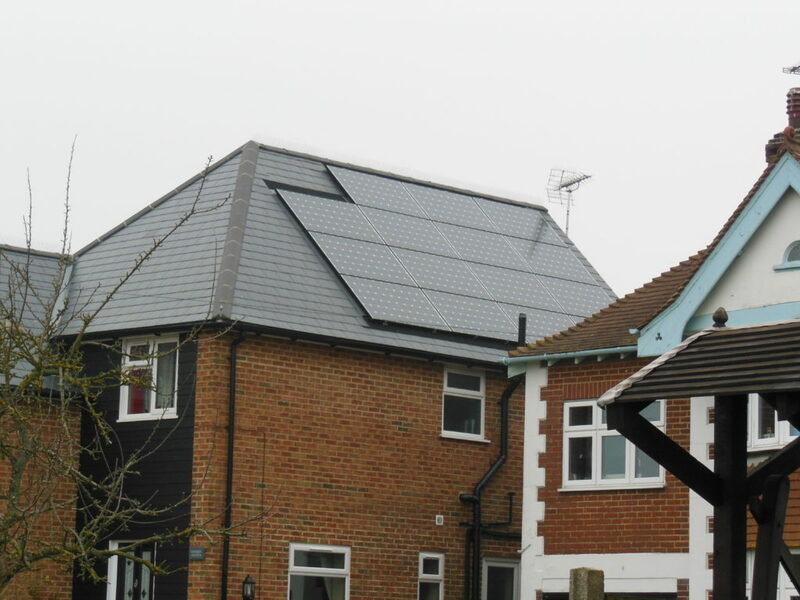 A roof mounted 3.6 kWp PV solar array installed in September 2011 using LG monocrystalline panels on an aluminium frame. We used a SMA Sunny Boy inverter with this array. The array was built into the roof using the Ubbink roofing system that covers the roofing battens and is finished with metal powder coated flashing. It blends in with the black composite slate roof. This installation was part of the new build including a Daikin Altherma low temperature air source heat pump. 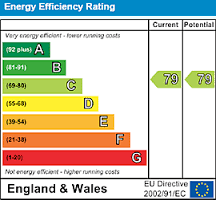 The heat pump runs on the generated electricity during daylight hours and they can run on an economy tariff off peak.